Explore the evolution of marketing and the impact of social media and technology on business today. Through this interactive session, you will discover and discuss real-life marketing examples, identify and explore creative marketing techniques and learn how to optimize your marketing efforts. 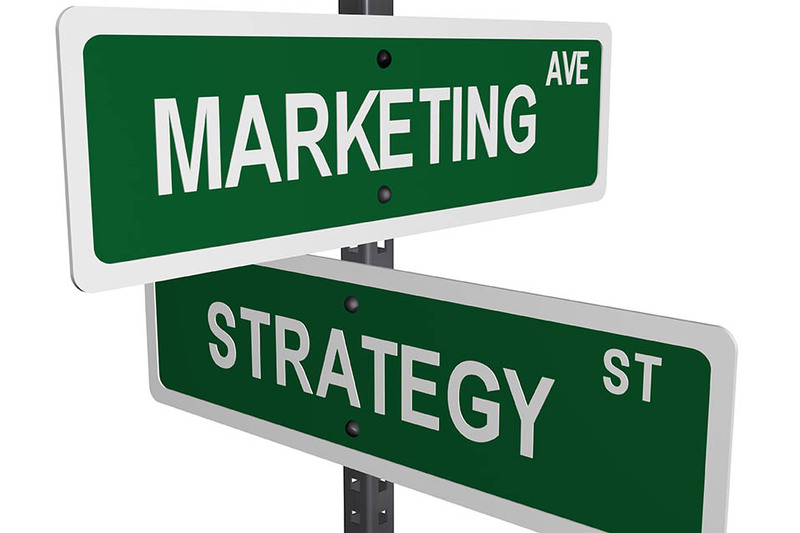 Discover the keys to successful marketing – two way communication, identifying your audience and understanding your real value.